'Tis the season... for backyard cookouts, parties, and BBQ! It's the perfect time of year for those fun patio backyard get togethers with family and friends! 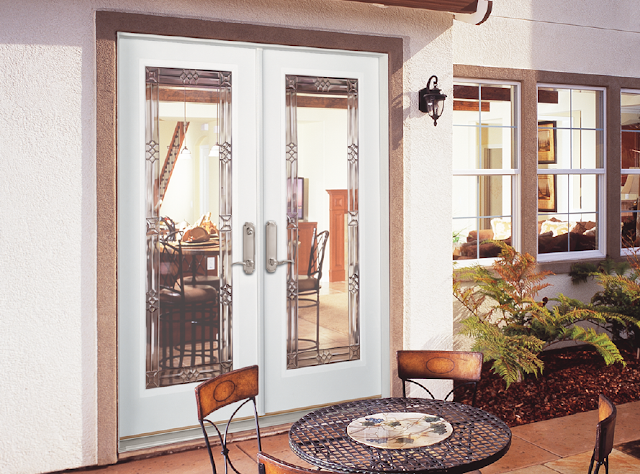 What better way to amp up both your home's look, and the party ambience than with a brand new, sparkling Feather River Patio Door system? 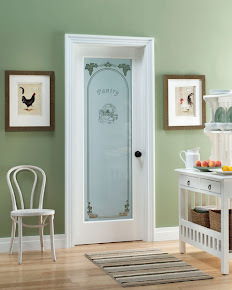 Choose from a variety of decorative or traditional glass designs, paired with our energy efficient fiberglass doors. 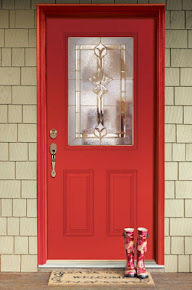 Browse our catalogs below, or stop by your local Home Depot today!